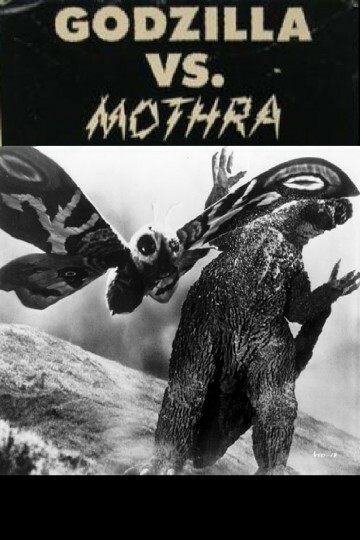 Also known as Mothra vs. Godzilla and not to be confused with the 1992 film, this is the fourth film in the Godzilla series and the second appearance of Mothra! A reporter and his photographer discover a large reptile's scale while photographing typhoon wreckage and the same day a mysterious giant egg is also washed ashore. An unscrupulous businessman buys the egg and decides to built an amusement park around it. Two impossibly small twin ladies beg him to return the egg to Mothra; he refuses and with the egg's hatching and the appearance of Godzilla chaos and destruction reign!